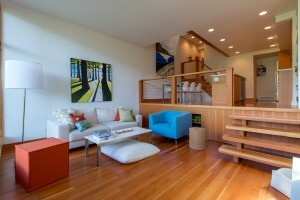 We have been consulting with Realtors on their internet marketing presence since 2005. Agents often need guidance and brainstorming with someone who can create them a "big business card" or a traffic-generating site. We also know that creating a website does not have to be an expensive undertaking. Many of our clients have walked away with a brand new website for as little as $599. Every client's need is different, but we always give the most budget conscious recommendations, because this is about YOU having the right tool, not about US making a sale. Truly. 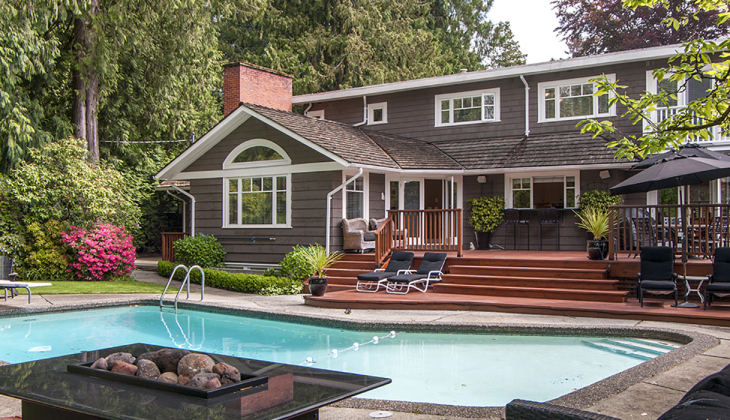 Send out your new listing, open house, price reduction or Realtor bonus to Vancouver & Lower Mainland Realtors. Serving the Sea to Sky since 2012. 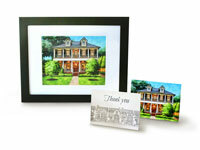 WOW your clients with the most thoughtful gift they’ve ever received – a painted portrait of their property. More memorable than a fruit basket or a bottle of wine!